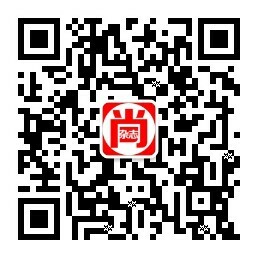 《Homes & Gardens》是一本主题明确、风格十足，值得推荐给重视居家生活朋友们的美化杂志，在每一期的杂志中，我们分别以六大单元为读者们引出不一样的精彩,你能在这找到许多实用资讯，与装潢、维修、健康、庭园、旅游等，是该领域的权威刊物。Homes & Gardens celebrates the beauty of classic and contemporary style. Real-life homes with stunning photography deliver inspirational design ideas while remaining real and relevant. 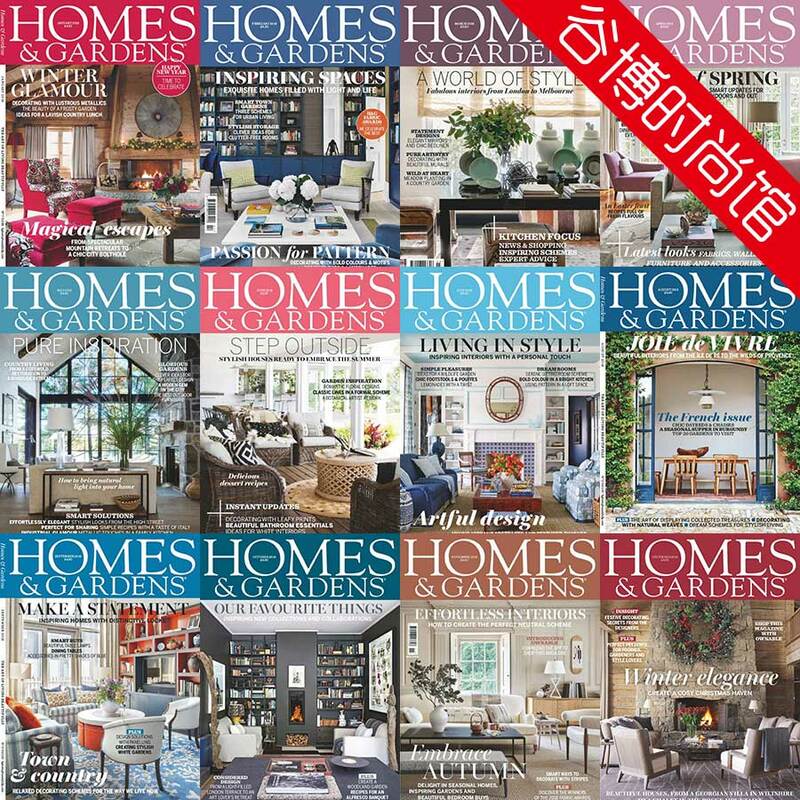 Homes & Gardens magazine is the ultimate sourcebook of beautiful decorating ideas, style trends and expert information, inspiring its readers to become their own interior designers.